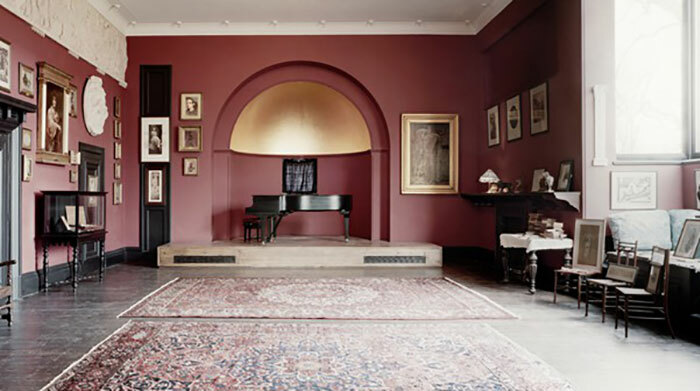 2018-19 will be KCMS’s 58th season, and we are delighted to present another superb series of concerts in the exquisite surroundings of Leighton House. All our concerts this season will be on Tuesday evenings at 7.30pm and we hope you will be able to join us for what promises to be a sequence of musical gems. In addition this year, for the first time, we will hear three young, local musicians giving a short “5 minutes of fame” performance. Our concerts are brought to you with the kind sponsorship of Killik & Co and Corridy. Their generous support enables KCMS to prosper and to showcase the finest musical talent. Killik & Co offers award-winning advice for your savings, planning and investments and Corridy provides independent property management services in prime locations in London. For further details, see their websites. To find out more about our 2018-19 season, please browse our website. Tickets are available online from WeGotTickets and at the door for individual concerts, but the best value is to be found in purchasing a season ticket at the very reasonable price of £95: do so, please use the contact page.